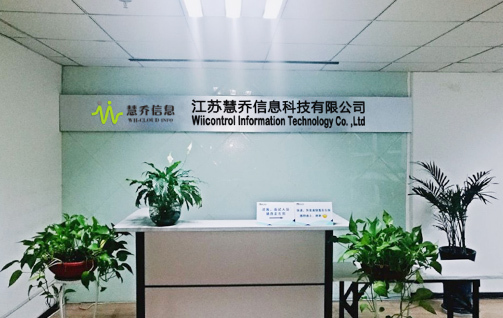 Wiicontrol Information Technology Co., Ltd. is a high-tech enterprise which specialized in commercial automation equipment parts research, development, production and sales services. Our company has strong research and development strength, providing the design, sample and production of machine & modules; meanwhile providing customization service of non-standard products, maintenance and upgrading of existing products as well as platform-level project development. Wiicontrol sets up embedded development department, software development department and mobile development department. 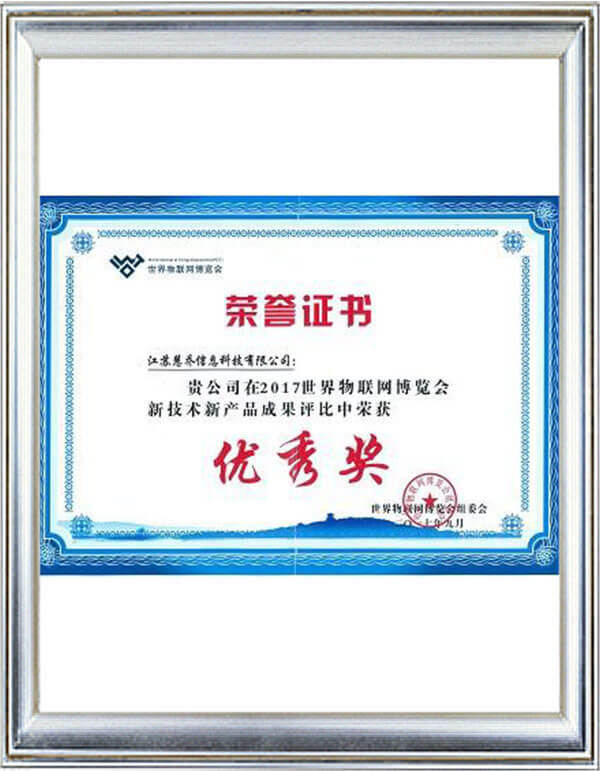 We have successfully developed cloud parking platform, off-street parking, on-street parking, etc. series of parking products 2. Application Scenarios: modern urban street, intelligent buildings, enterprises and institutions, government agencies, residential quarters, commercial complex and other places 3. Overseas cases: products have been exported to Canada, the United States, Mexico, Guatemala, Peru, Chile, Poland, Serbia, Kazakhstan, Mongolia, South Korea, Thailand, Malaysia, etc. 1. Own factory ensures 200 set/month capacity and quality control in each procedure. 2. Own research and development team provides with custom product design and professional technical service. 3. Professional pre-sale and sale team provides professional service. 4. Effective after-sales service provides free life-time remote technical support and paid abroad site support. 1. Moderate price, quality products. 2. Quick response, professional suggestions. 3. Lifetime technical support from supplier. 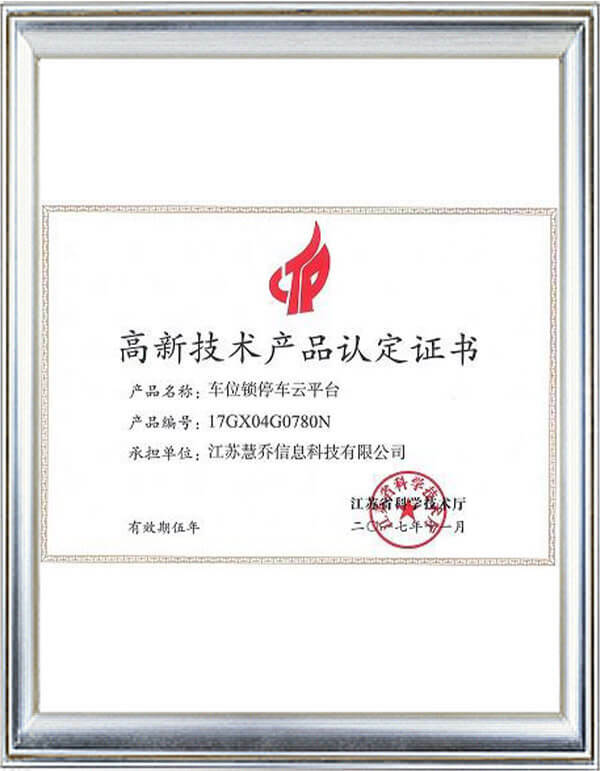 Copyright © Wiicontrol Information Technology Co., Ltd.